The New Brunswick government released its final budget before voters head to the polls in September. Spending focused on health and education, but delayed plans for a balanced budget by one year until 2021-2022. Restaurants Canada is pleased that the budget does not contain any tax increases. The Small Business Tax Rate will decrease by 0.5 per cent to 2.5 per cent on April 1, on the first $500,000 of income. The government increased funding for the Youth Employment Fund. This program, popular with restaurateurs, subsidizes the wages for unemployed or underemployed youth between the ages of 18 and 29 for up to six months. Information on the program can be found here. The government also announced a new program that will provide funding for tourism businesses who hire seniors to fill shoulder-season labour shortages. 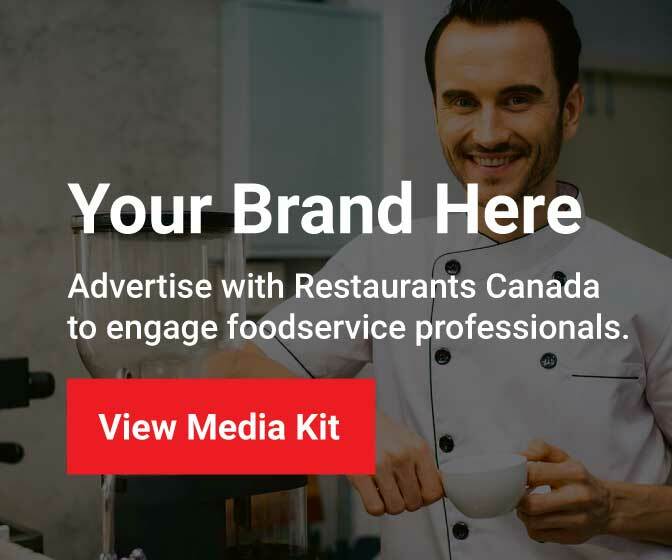 Restaurants Canada will be working closely with government to develop the details of this program. Specifics on the budget can be found here.